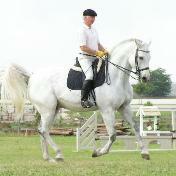 Antonio, Texas area and is available for lessons and clinics. 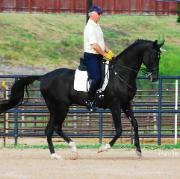 Check the events/clinics page for dates. enjoyed success at all levels of showing. 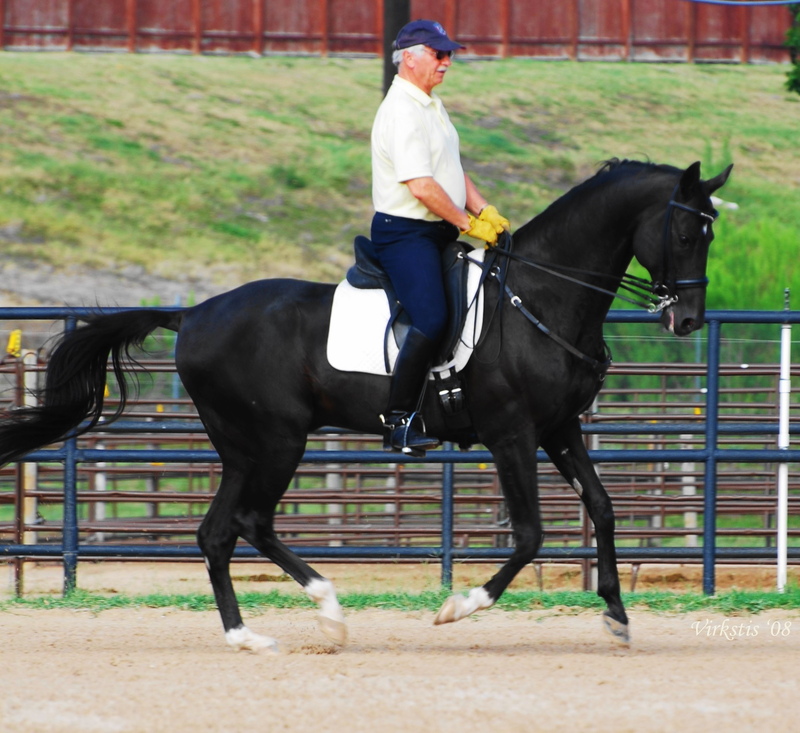 and your horse achieve your training and competition goals. 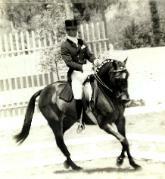 Grand Prix Level in Dressage.